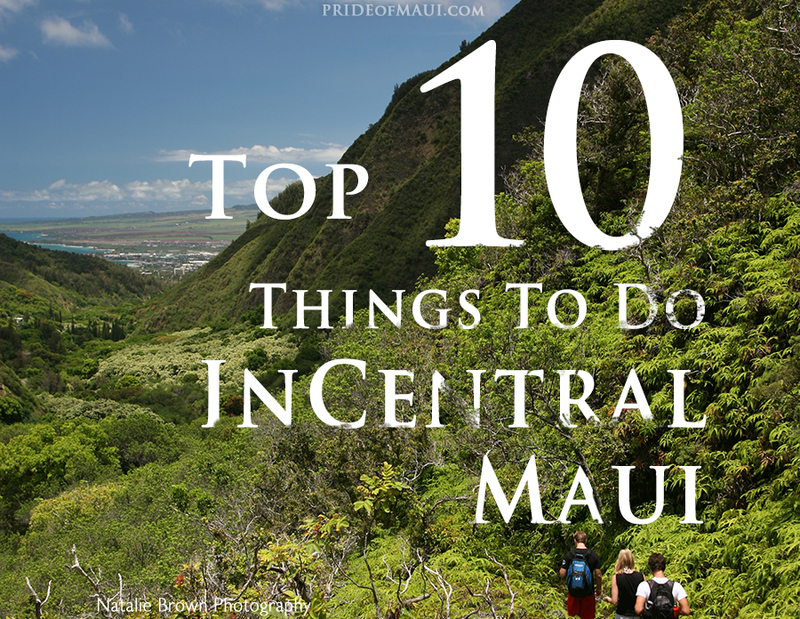 Central Maui is composed of all areas in between the 10,023 foot high Mt. Haleakala volcano (dormant) and West Maui’s Mauna Kahalawai volcano (eroded shield volcano); Kahului, Puunene, Wailuku and Waiehu. If you’re looking for more incredible things to do in Maui, look forward to a melting pot of adventure and entertainment in this Maui locale. 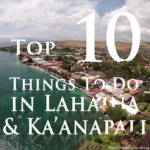 The central area of the Valley Isle is the region that is primarily known as “town,” home to the Kahului Airport, Costco, Target, the Queen Ka’ahumanu Shopping Center, and most of Maui’s convenience shopping at big box retailers. It’s an area that all residents and visitors frequently frolic, and offers far more than meets the eye! The MACC is where to go for a handful of the biggest events in Maui, including the Maui Film Festival, Made on Maui Festival, Maui Brewers Festival, concerts, dance performances, Maui stage shows, ballet, comedy, theater and more. The venues at the MACC include the Castle Theater, A&B Amphitheater, Yokouchi Pavilion and the McCoy Studio Theater. Also included on the grounds of the Maui Arts and Cultural Center is the Schaefer Gallery. At this exhibit space for visual arts on Maui, visitors can view artists and traveling art exhibits from the Hawaiian Islands, various Polynesian Islands, North America, and countries from all over the world. Celebrating over 20 years as a world class gallery and visual arts center in Hawaii, the MACC is a staple on our beautiful island; it is enjoyed by both locals and visitors alike. 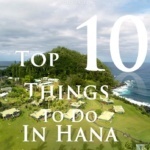 For more information about events at the Maui Arts and Cultural Center, please visit mauiarts.org. The Maui Swap Meet is Maui’s premiere weekly shopping event for Hawaii souvenirs and unique keepsakes! At the Maui Swap Meet, attendees can expect to shop through local vendor tents that offer Maui made crafts, jewelry, clothing, collectibles, antiques and more. The swap meet is also a great place to go to taste different Maui foods from farm stands and Maui food trucks, and an awesome spot to learn more about Maui’s local culture. 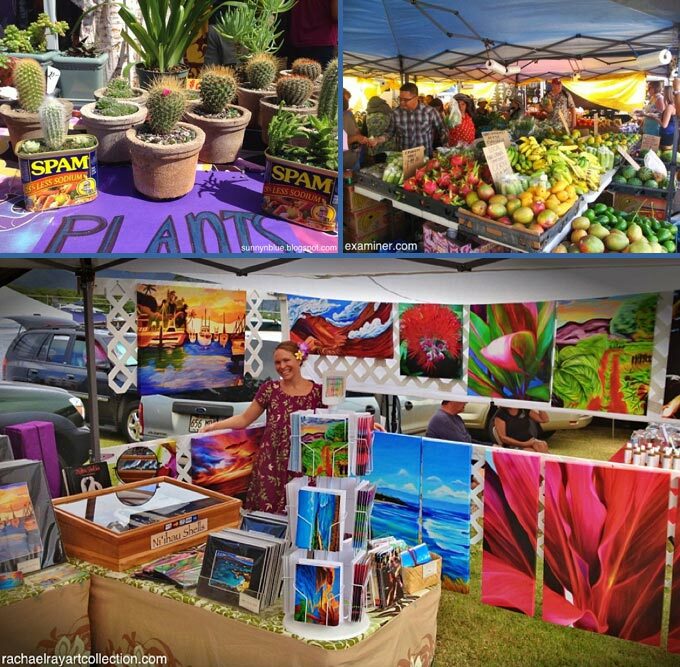 Held every Saturday between the hours of 7am-1pm, the Maui Swap Meet boasts over 200 vendors. 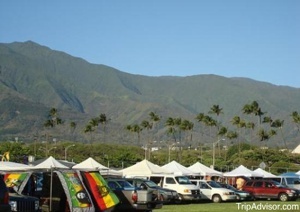 In fact, the Maui Swap Meet is known for being the biggest open market on Maui since 1981! At a low admission cost (free for children 12 and under), you won’t want to miss this outstanding opportunity to stock up on all of your Maui souvenir needs! For more information about the Maui Swap Meet, please visit mauiexposition.com. Considered to be one of the main attractions of Historic Downtown Wailuku, Market Street offers a great selection of unique shops including Maui antique stores, pawn shops, locally owned boutiques, art galleries, a music store and more. Market Street in Wailuku also has some terrific spots to grab a bite to eat or a cup of joe. While in Wailuku, be sure to stop into Wailuku Coffee Company for a taste of some locally grown and roasted coffee, and if you find yourself there during breakfast or lunch hours, you absolutely must try one of the delicious acai bowls or lunch menu items at the Farmacy Health Bar. If you’re looking for a Maui stage show, make sure to look into all performances offered at the Historic Iao Theater. Not only is Market Street a great place for shopping and terrific food, but it is also home to Wailuku First Fridays. 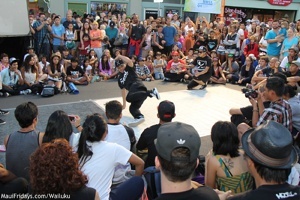 Every first Friday of the month, the Maui community congregates in Downtown Wailuku for a lively street party; family-friendly entertainment, Hawaiian cultural performances, outstanding food vendors, live music, a beer garden, and more. Every month the event details evolve into new themes, so you could never get bored at this event! For more information on Market Street in Wailuku, please visit wailukutown.org. 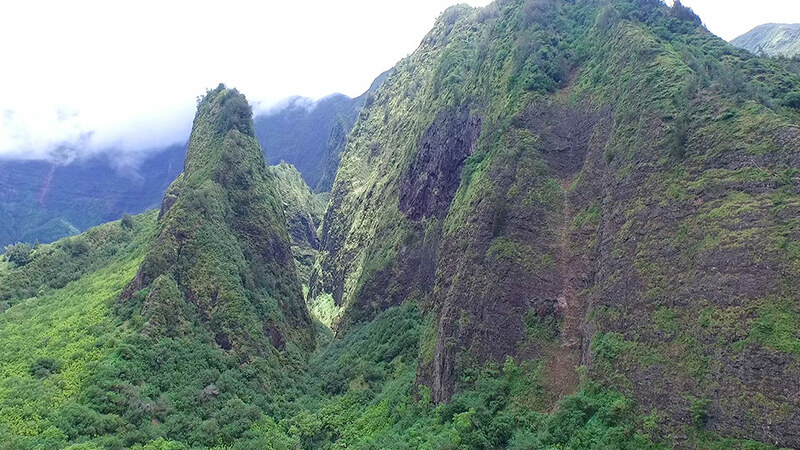 The Iao Valley State Monument is one of the most rewarding sights to visit in Maui. Not only is it insanely beautiful and rich in Maui cultural and geological significance, but it is also a place with a deeply transformative Hawaiian history tied to the land. Iao Valley is the site where King Kamehameha the Great battled and defeated Maui’s warriors in his quest to unite the Hawaiian Islands. What once served as the battleground that ultimately changed the course of Hawaiian history, now serves as a beautifully treasured piece of land where visitors can pay homage to Hawaii’s cultural history, enjoy spectacular views, and hike alongside natural streams and lush valley foliage. At the center of Iao Valley lies Iao Needle – a giant natural rock pinnacle that sits above the Iao Stream. This is truly a geological wonder! With easy paved trails and exquisite sights to explore, Iao Valley is a great place for the whole family. After a morning or early afternoon at Iao Valley, consider visiting the nearby Hawaiian Nature Center or the Kepaniwai Heritage Gardens. For more information about the Iao Valley State Monument, please visit dlnr.hawaii.gov. Another family-friendly stop in Central Maui is the Maui Tropical Plantation. Sitting below the picturesque backdrop of the West Maui Mountains, the Tropical Plantation is home to 60 acres or assorted tropical fruits and plants, farm tours, dining, coffee tastings and exploration. Named the ‘Tropical Express,” visitors can take a guided tour of this tropical wonderland via a bright green, three-care, train-like farm truck. Guests learn about the varieties of plants that grow on the property while sampling fruits and exploring. After learning about the authentic history of the plantation, visitors can take a stroll through the gardens, and visit the gift shop to find locally made treasures and treats to take home. Whether you’re exploring the magic of the plantation, or just stopping by for a quick coffee, all are sure to leave with a standing impression of the remarkable experience that the Maui Tropical Plantation beholds. Here is where you’ll also find a variety of live music concerts throughout the year, art events, dining experience, and more. For more information visit Maui Tropical Plantation. 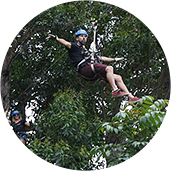 The Flyin’ Hawaiian Ziplines has all the thrill and adrenaline you’ve been waiting for! Flyin’ Hawaiian is well known on island for being the longest, highest, and fastest zipline course on Maui. As Flyin’ Hawaiian guides take you on a journey across 2 1/2 miles of breathtaking land, you will most definitely love the valley, coastal and mountain views of Maui. Dare-devil participants will feel the excitement build as the ziplines range from an easy 250 feet to a whopping 3,600-foot thriller! What’s even more unique and memorable about this company is their dedication to conservation. Flyin’ Hawaiian prides itself on leaving minimal impact to the ‘aina (land). In fact, on their tours, guests have the opportunity to give back to the land by planting indigenous flowers and trees along the journey. 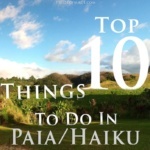 What a great way to experience the beauty and aloha spirit that Hawaii is so well-recognized for! For more information about the Flyin’ Hawaiian Zipline in Maui, please visit flyinhawaiianzipline.com. Now if it’s a taste of history that you’re looking for, look no further than the Alexander & Baldwin Sugar Museum. Stocked full of information and exhibits that signify one of the most influential periods of Maui’s history, this 1800 square ft. museum charts both the establishment and growth of the Maui sugar industry. There are many opportunities for guests to learn more about the significant impact that sugar has had on the Island of Maui. Each of the six different exhibit rooms feature information spanning over everything from geography, water, field work, the mill, the plantation and human resources. You can even check out the outdoor exhibit space that features some of the equipment that was used in the past. If you’re looking to soak up something other than the sun and sea on your Maui vacation, the Alexander & Baldwin Sugar Museum is a great way to take away some valuable information about a significant piece of history that has helped shape the Island of Maui as you see it today. For more information about the Alexander & Baldwin Sugar Museum, please visit sugarmuseum.com. It is absolutely no secret that Maui is filled with breathtaking scenery! 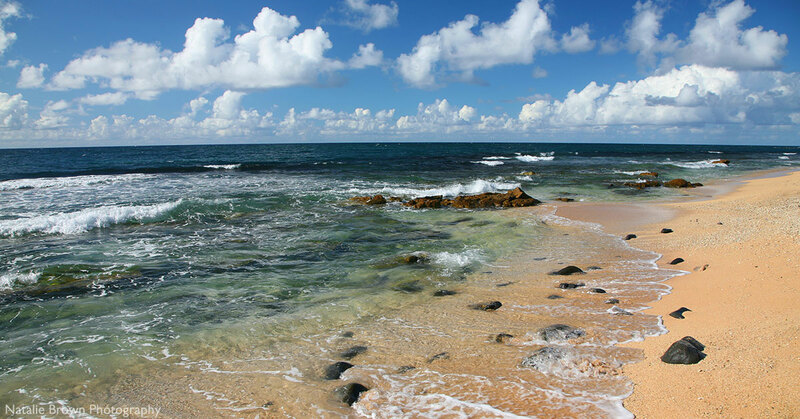 Exquisite beaches, rushing waterfalls, and lush tropical forests are all part of what steals the hearts of everyone who comes to experience this beautiful island. Now imagine taking in these sights with a bird’s eye view. There is absolutely nothing like it! One of the best ways to enjoy an unparalleled view of Maui is to soar through the sky on a thrilling Maui helicopter ride! The top helicopter companies listed here can take you on a journey through areas of the island that would otherwise be inaccessible. On a Maui helicopter tour, all will enjoy flying over the marvelous West Maui Mountains, the towering Mt. Haleakala volcano crater, and seeing a handful of the tallest waterfalls on island. You’ll be able to look over the picturesque coastlines of the Pacific Ocean, watch surfers ride the waves of those deep blue and turquoise waters, and even see the North Pacific Humpback Whales during their annual Winter migration. Glide alongside the towering sea cliffs of Maui’s neighboring islands and learn many interesting facts about the sights you’re taking in. For more information about Maui helicopter tours, please visit bluehawaiian.com, airmaui.com or sunshinehelicopters.com. Now, if you’ve ever been interested in getting into the exciting world of action sports in Hawaii, then windsurfing on Maui is for you! When it comes to windsurfing, Maui is indeed no ka oi (the best)! Maui is a windsurfing paradise, and has been rightfully known as one of the best places to windsurf in the world since the 1970s. With steady trade winds throughout most of the year, and beautiful warm sunny beaches, who wouldn’t want to take a gander at the exciting world of Maui windsurfing? There are many options for windsurfing lessons in Maui, and a handful of the best companies to choose from are the Windsurfing School of Maui, HST (Hawaiian Sailboarding Techniques) and Kanaha Kai Maui. Offering lessons for every level, a Maui windsurfing school can help guide you with care and world class instruction. Whether you’re trying it out for the first time or want to improve on some techniques, you’re sure to be blown away! For more information about windsurfing in Maui, please visit mauiwindsurfinglessons.com, hstwindsurfing.com or kanahakai.com. Last but not least, a trip to Central Maui would not be complete without stopping for some Ululani’s Hawaiian Shave Ice at their Maui Lani store. Hawaiian shave ice is a huge part of the modern culture of the Hawaiian Islands – dating all the way back to the 1800’s when Japanese plantation workers started making this delicious treat to help cool them down from a hard day’s work. The workers would take a block of ice and chip away at it before pouring flavored juices and syrups on top for a refreshing cold treat. Hawaiian shave ice has come a long way since those days, and Ululani’s has it down to a science. Unlike any snow cone that you have ever tasted, Ululani’s Shave Ice has their craft nailed down to perfection! When the true aloha spirit is met with the finest quality shave ice, flavors and toppings, then you will definitely have a recipe for a deliciously memorable experience. At Ululani’s Shave Ice, customers can watch as they shave down the ice into the most delicate snowflake-like texture, and then pack it down into the cup. Guests can then choose from the dozens of flavored syrups made from 100% pure sugar cane, premium purees, natural fruit juices and extracts. See how they douse the shave ice in a beautiful array of colorful syrups, then ask for it to be topped off with a little toasted coconut or homemade mochi. No matter how you choose to build your refreshing tropical treat, you are certain to leave Ululani’s feeling delighted, satisfied, energized and refreshed! For more information about Ululani’s Shave Ice, please visit ululanishawaiianshaveice.com. Andrea is a business and tourism professional out of Arizona State University. With a passion for travel and writing, along with a deep love for Maui and the Hawaiian Islands, Andrea enjoys sharing the best of her experiences with her readers.